Egg drop projects can be a fun way to learn about physics and the effects of weight, mass and structure. Typically, egg drops require the student to design and test a structure that will allow an egg to safely drop to the ground without breaking. The goal is to use the least material and protect an egg dropped from the greatest height. Egg drop competitions encourage students to use problem-solving skills and the scientific method. The scientific method involves organizing experiments and recording and reporting results. It provides a uniform method for scientists to set up, reproduce and validate results. 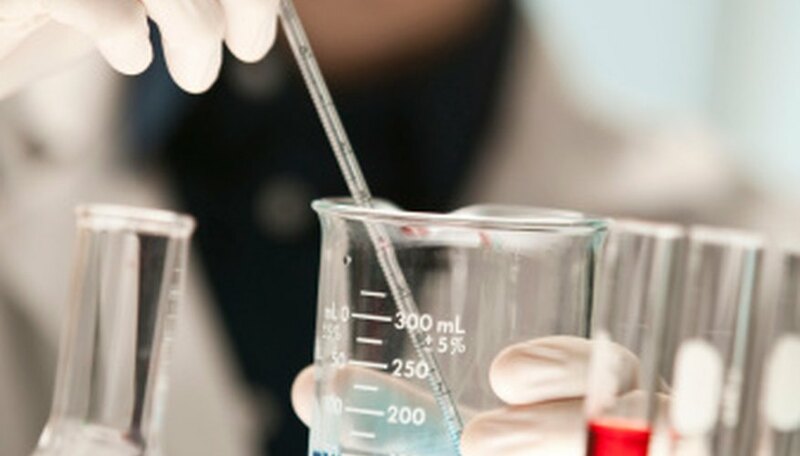 There are five steps to conducting an experiment using the scientific method: observation and research, hypothesis, prediction, experimentation and conclusion. This method can be easily applied in developing a project for an egg drop contest. When planning an egg drop project, the first step in applying the scientific method is identify and then research the problem. In this case, the problem is finding the safest way to drop an egg using the smallest mass. In this phase, you should research various types of structures that would provide strength, as well as lightweight materials you can use to build them. You an find plenty of information by visiting your local library and on the Internet, particularly on structural engineering websites. After conducting your research, come up with a design you think will solve the problem. The hypothesis is a simple statement that identifies how you think the problem will be solved. In the case of an egg drop project, a hypothesis can be a specific statement about your design and why you believe it will work best. The hypothesis should be a short statement, such as "I think a structural design using straws will best protect the egg by creating a protective barrier around it and using a minimal mass." In your prediction, you will expand on your hypothesis by stating exactly why you believe your solution will work. Discuss the scientific principles involved and state the expected outcome. The experiment is where the hypothesis will be put to the test. Lay out the steps to conduct the experiment. In the case of an egg drop contest, discuss the method you will use to drop the egg structure, what you will drop it onto and how you will measure the heights from which you drop it. If possible, conduct the experiment several times. This will help show your results are valid. If an experiment is only conducted once, there is the possibility that a mistake could have been made or that the single result was an anomaly. After the experiment, analyze the data you've recorded. In an egg drop project, you will determine how well your design performed. 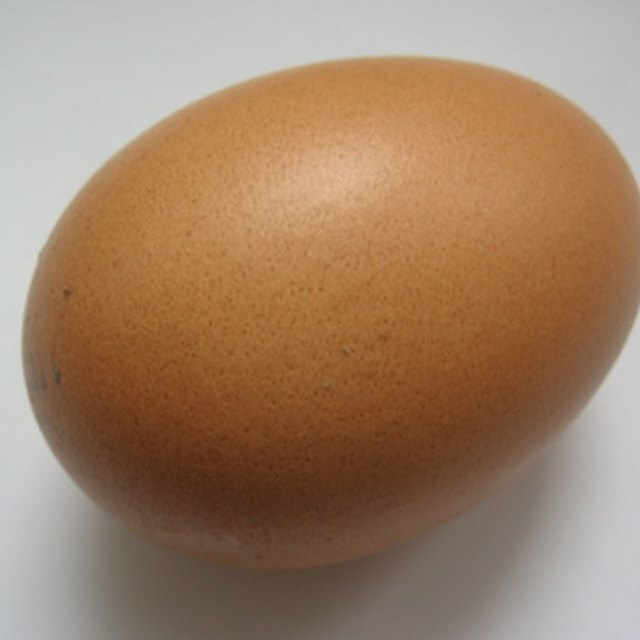 If the egg broke after the first drop, you know that revisions need to be made. However, this does not mean the experiment was a bad one. In science, all results are good results, because all results offer an opportunity to learn. When something goes wrong or does not work the way it is expected, it provides a chance to find out why and correct it. 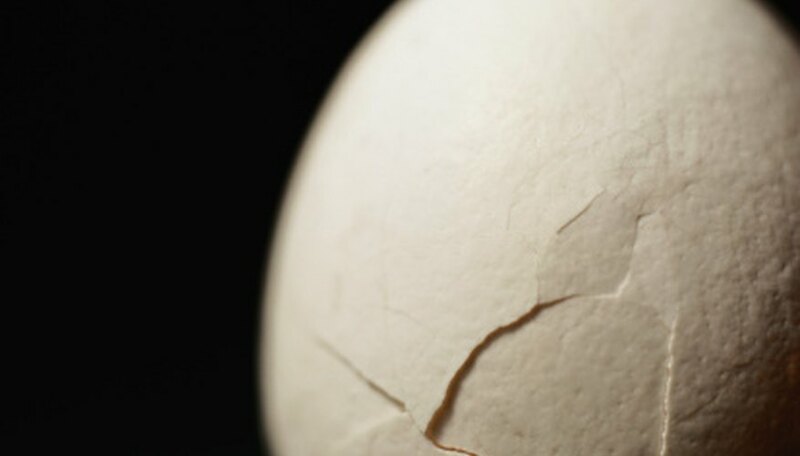 If an egg breaks, look at the data, assess the performance of the container you designed and use it to figure how it can be made better. Science Made Simple; "Understanding And Using the Scientific Method"
Joel Garrison is a professional writer with a Bachelor of Science in political science from Florida State University. He has served as an editor for the Florida House of Representatives and worked in crash reconstruction. Garrison teaches report writing, communications, physical fitness and health and nutrition to police recruits. He is also a firearms, defensive tactics, first-responder and CPR instructor. Garrison, Joel. "The Scientific Method for an Egg Drop." Sciencing, https://sciencing.com/scientific-method-egg-drop-8661955.html. 25 April 2017.